Various scans will need to be performed in order to determine what technique of corrective surgery the patient will be suitable for. 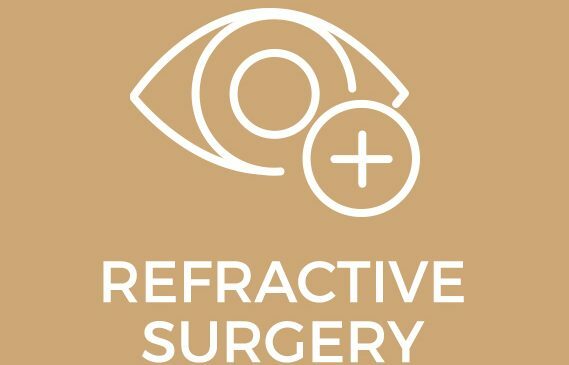 Refractive surgery techniques include: iLASIK, Photorefractive Keratectomy (PRK) and Implantable Collamer Lens (ICL). 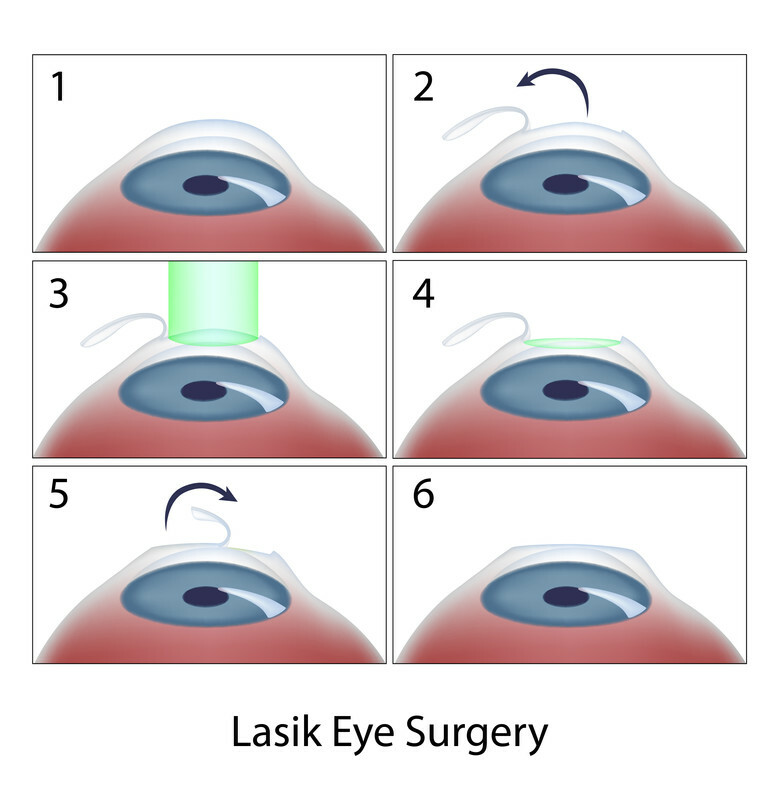 iLASIK surgery at Sandhurst Eye Centre is performed using the latest technology. The iTrace surgical design software suite is a customized wave scan providing a blueprint of each eye to identify numerous reference points in the eye resulting in a customized treatment plan for more accurate results. During this procedure the eyes are anaesthetized and a thin corneal flap is created by the IntraLase. The second pulsar solid state laser then corrects the exposed corneal bed to obtain the desired visual correction. The corneal flap is then re positioned to heal naturally.